 Below you will find information on MEIC’s coal work and a broad overview of Montana coal facts. MEIC works vigorously to reduce the use of dirty coal in Montana and implement a thoughtful transition to renewable and clean energy sources. Our coal program works to address all parts of the coal cycle, from mining, to transportation, to burning and disposal. Coal is a major industrial polluter of air toxins and greenhouse gases, damages our water quality during mining, and puts undue strain on Montana communities as the volume of coal train traffic steadily increases. Developers are increasingly looking to coal in Montana for mining because of our vast coal reserves and potential for export. MEIC is working hard to prevent the development of new coal mines and stop the expansion of existing mines. As demand for coal wanes with the recognition that burning coal is extremely costly for public health and the environment, developers are increasingly looking towards export of coal in Montana to maintain their profits. Burning coal pollutes our air, our water, and our land and releases greenhouse gases. MEIC works hard to account for the true costs of burning coal – from climate change, to the associated health effects. The Otter Creek Valley in Southeastern Montana is known for its agricultural productivity, abundant wildlife, and rich history and cultural significance. The Otter Creek Valley is also the site of the largest newly proposed coal strip mine in the United States.